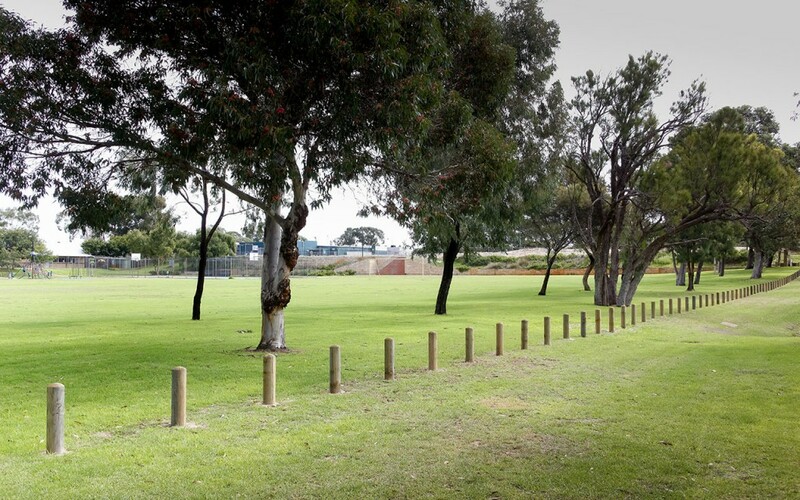 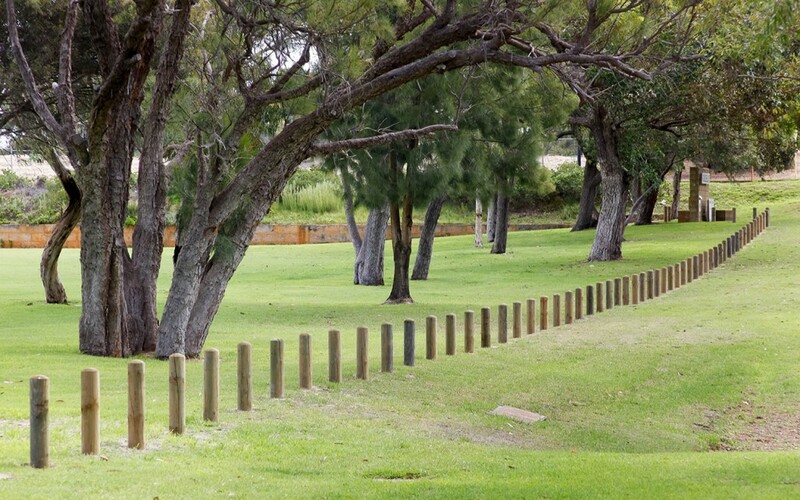 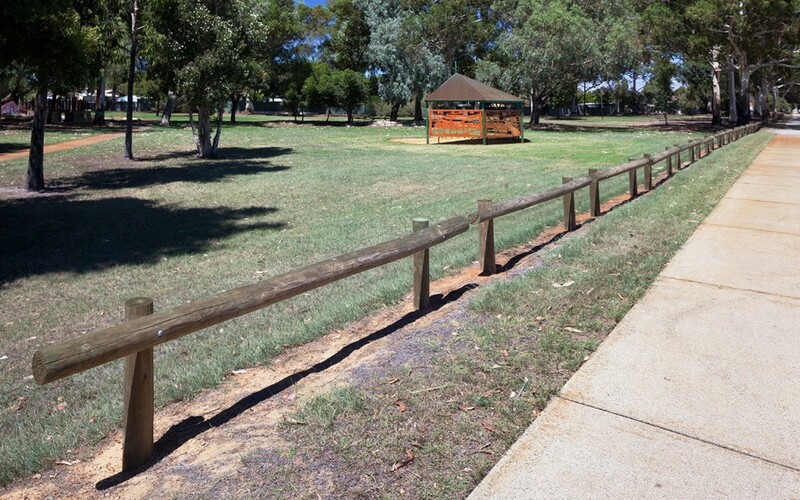 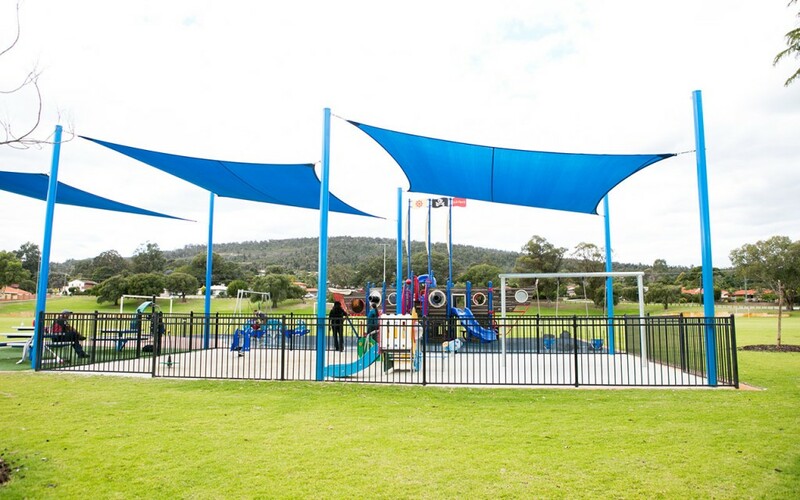 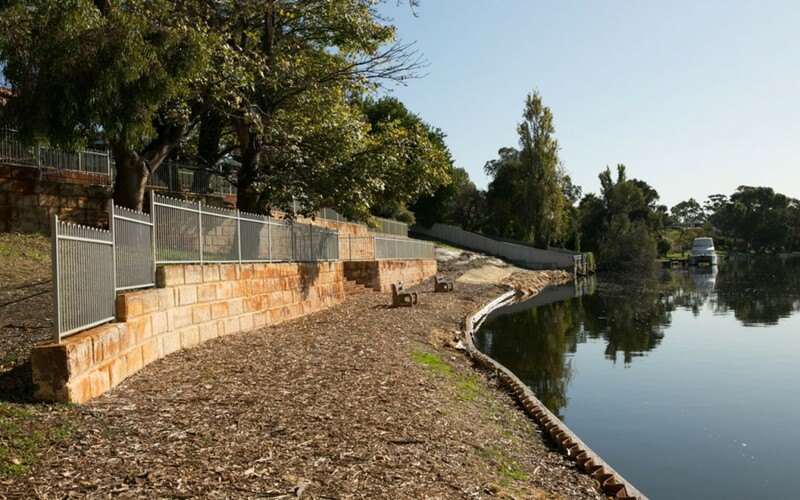 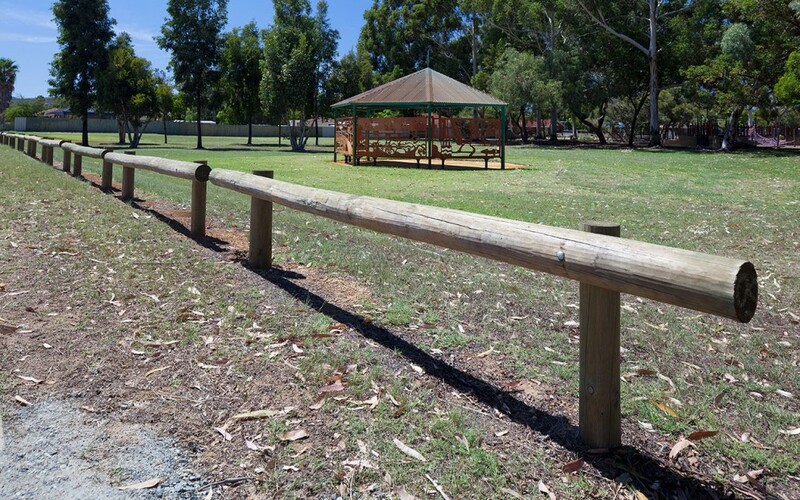 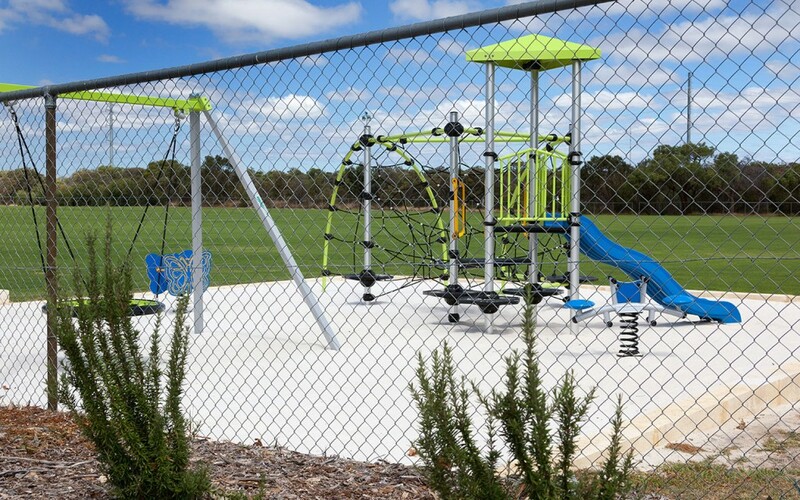 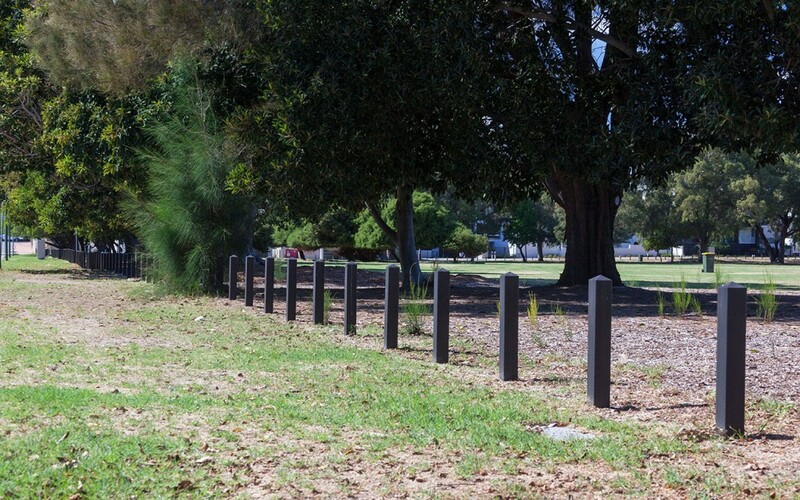 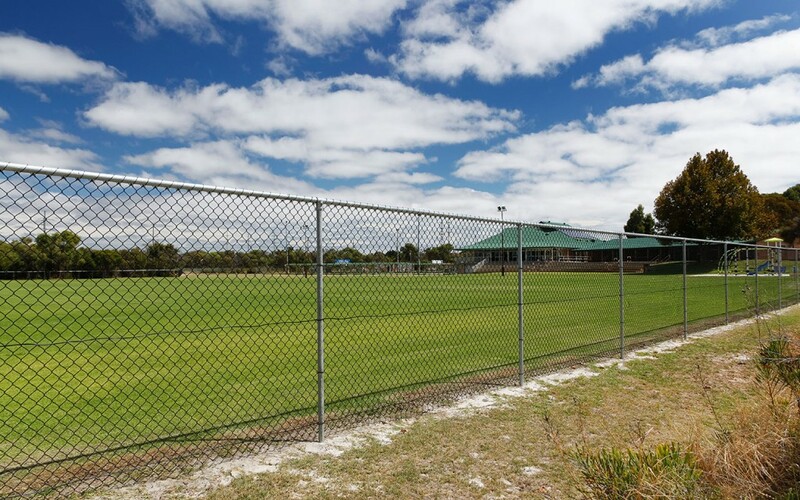 K-Line Fencing Group has worked with many of Perth’s local councils to provide a range of specialist fencing solutions for municipal sites such as parks, reserves and ovals. 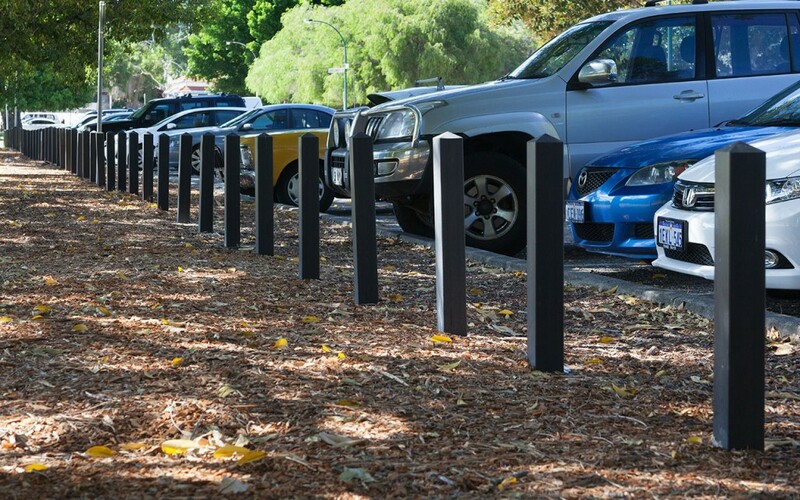 K-Line have considerable expertise in improving public access while restricting vehicle access in a way that is safe and secure. 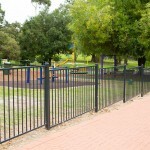 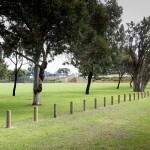 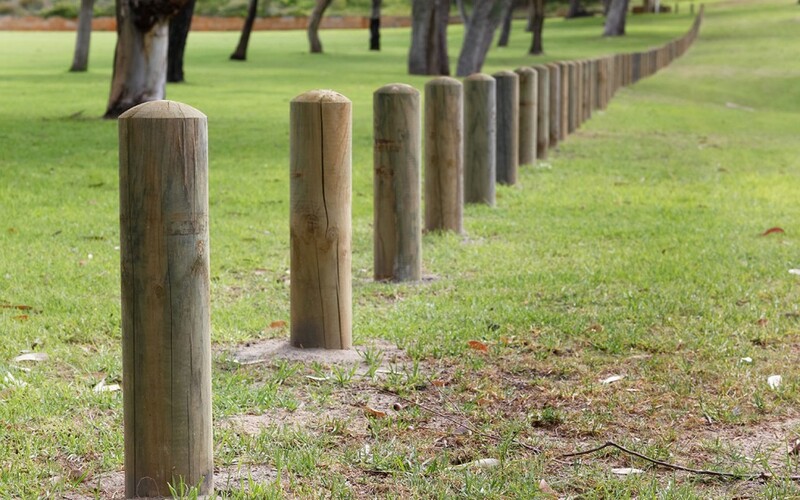 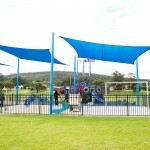 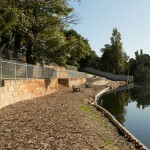 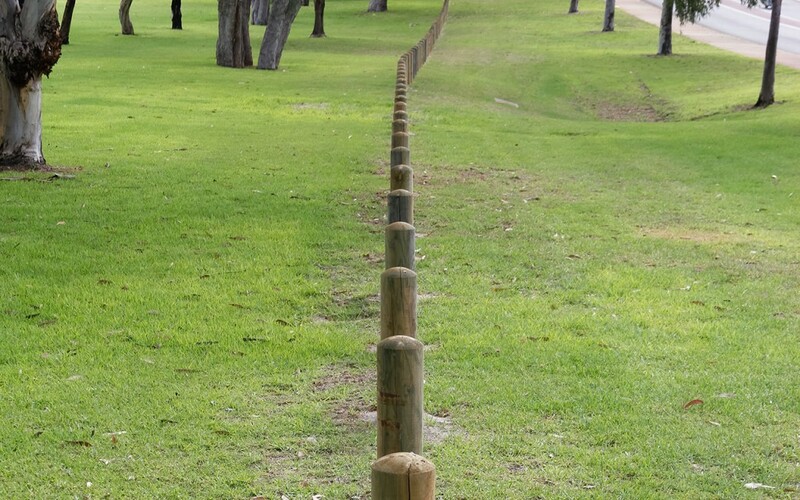 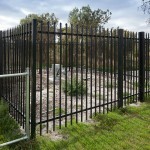 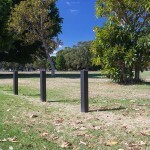 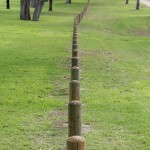 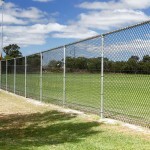 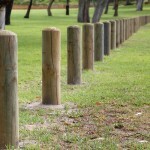 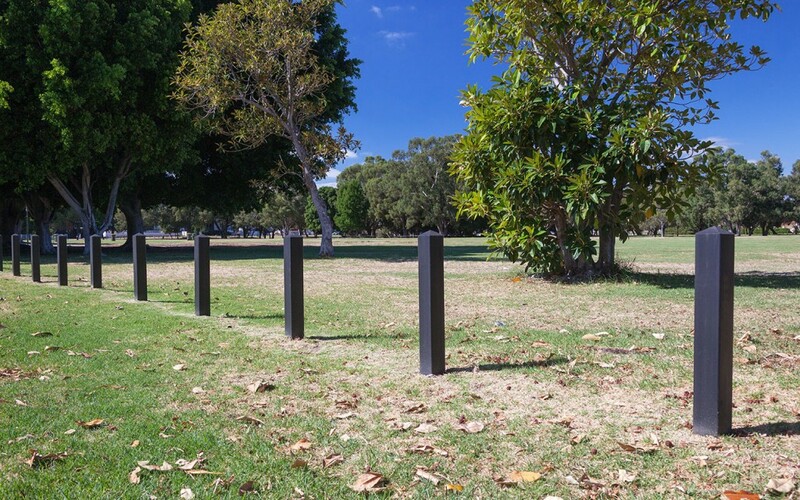 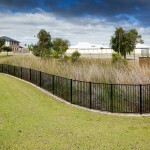 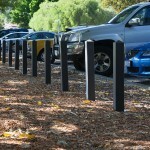 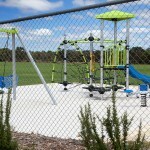 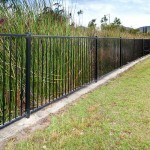 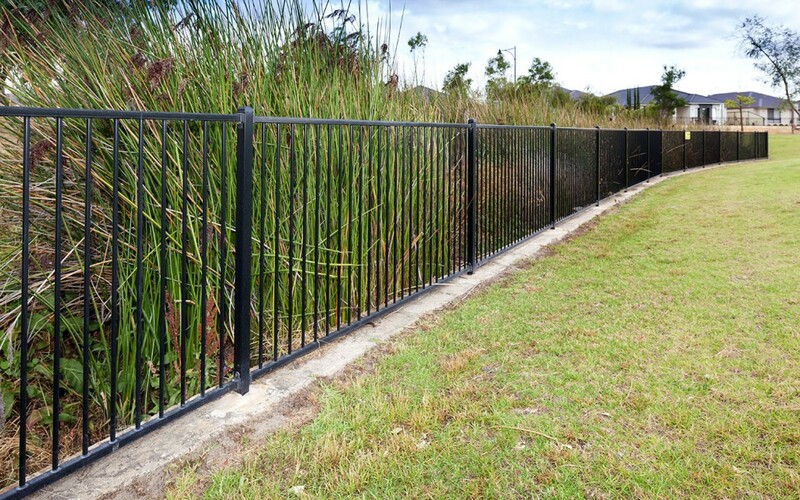 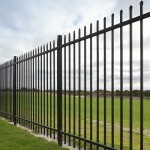 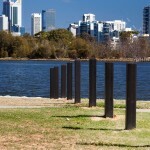 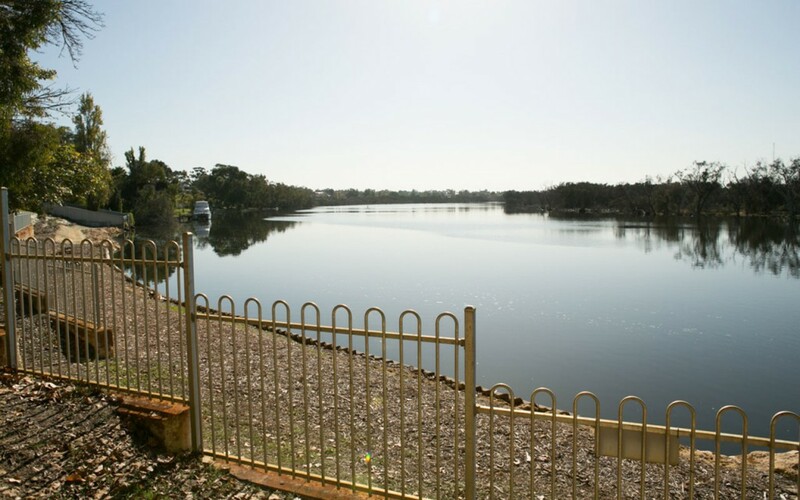 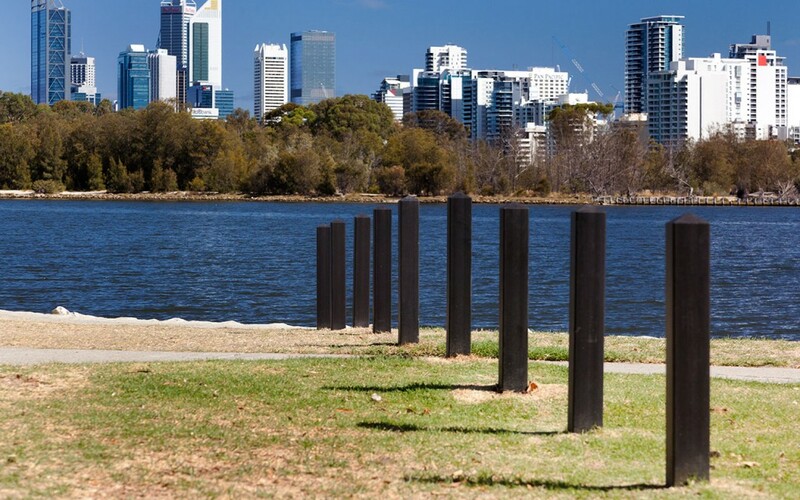 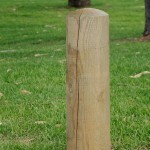 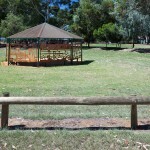 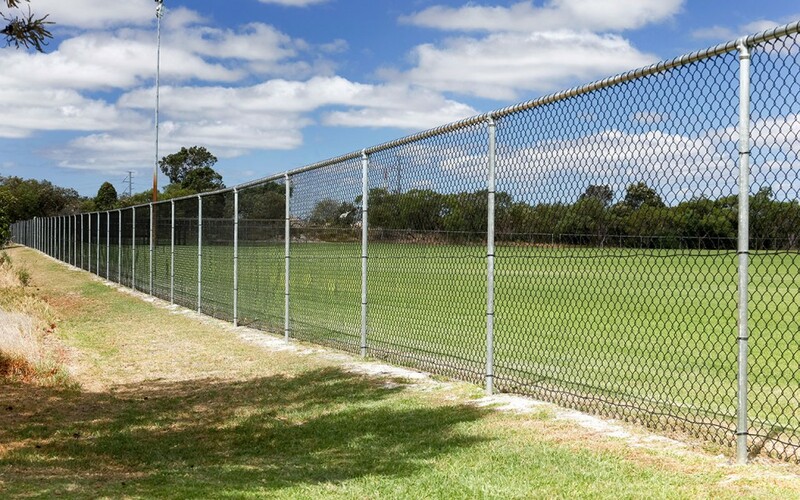 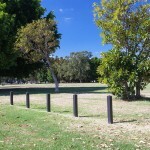 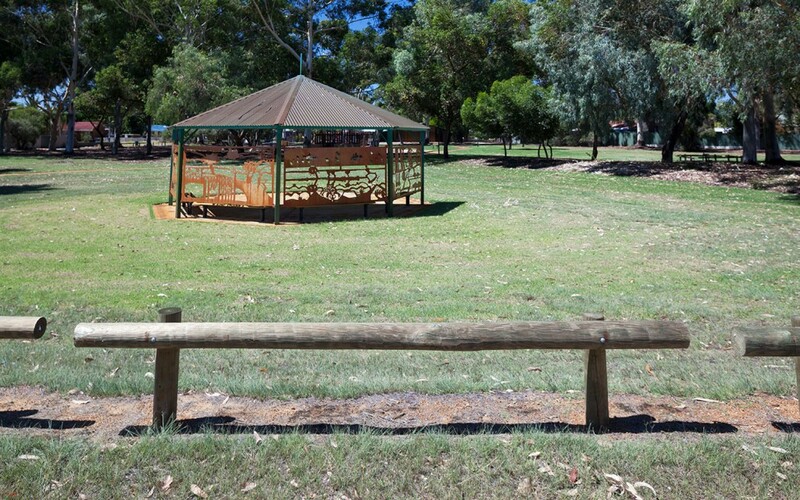 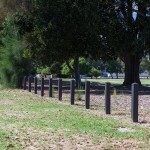 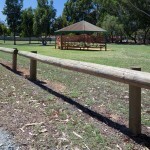 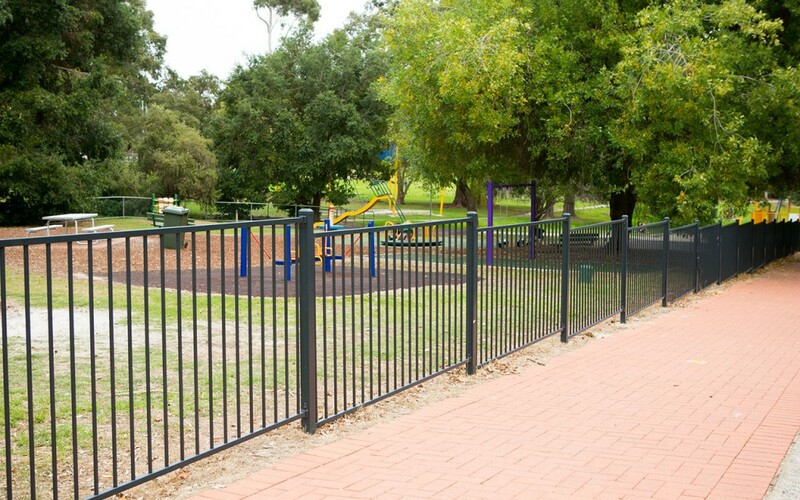 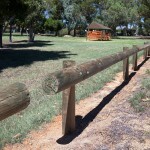 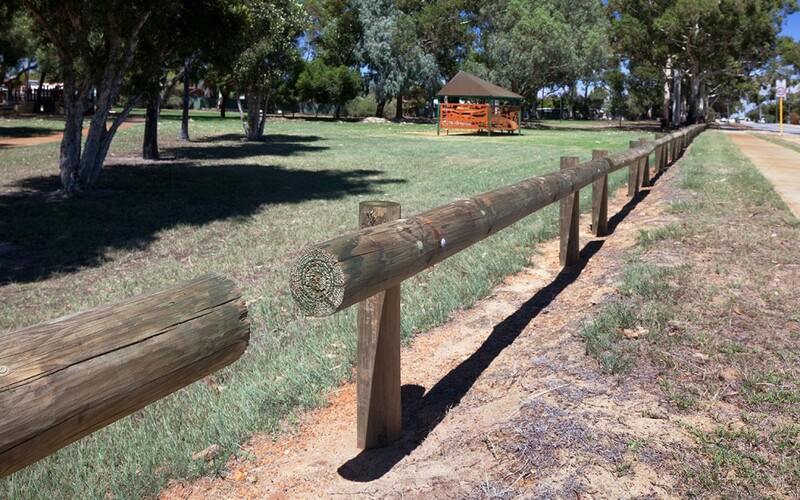 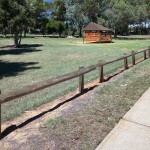 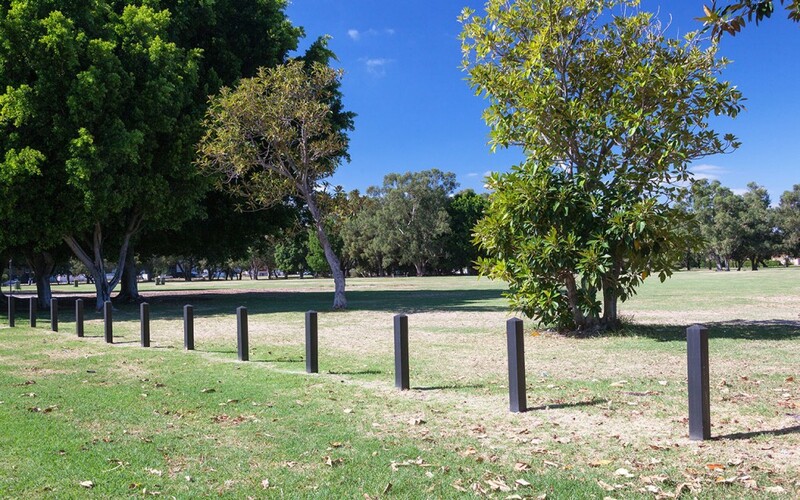 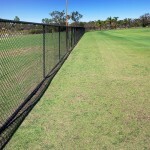 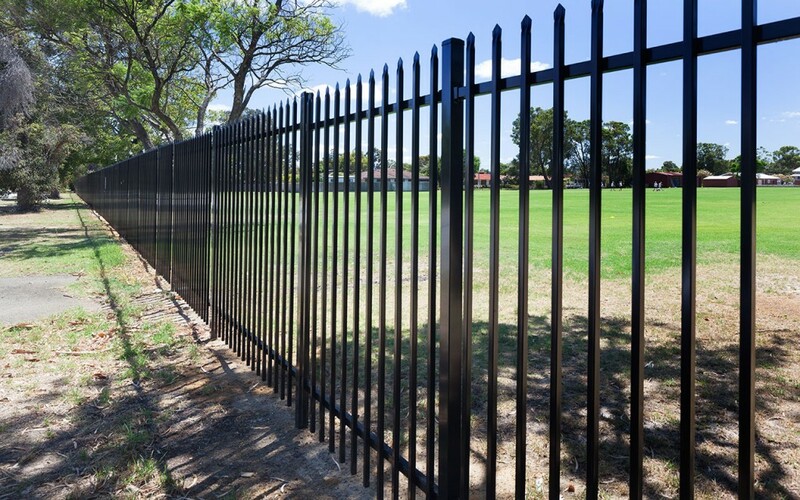 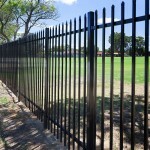 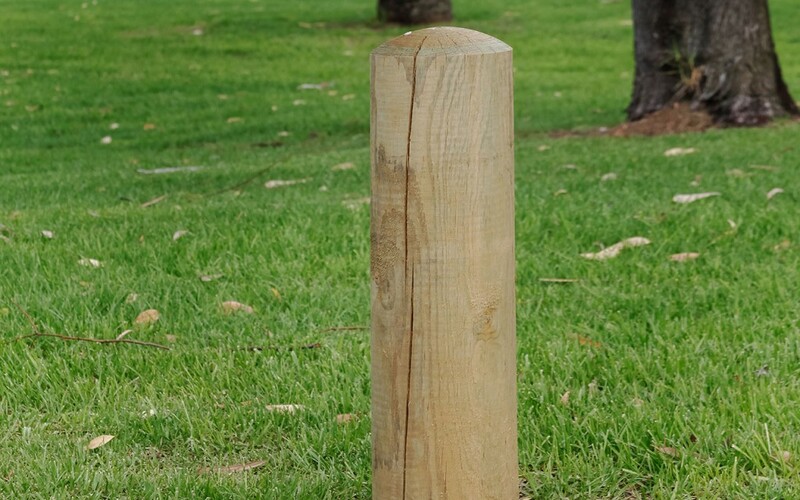 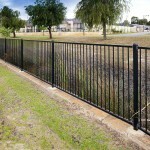 If you are responsible for managing municipal sites such as parks and ovals, K-Line Security Fencing Perth will be happy to assist you in developing a unique fencing solution. 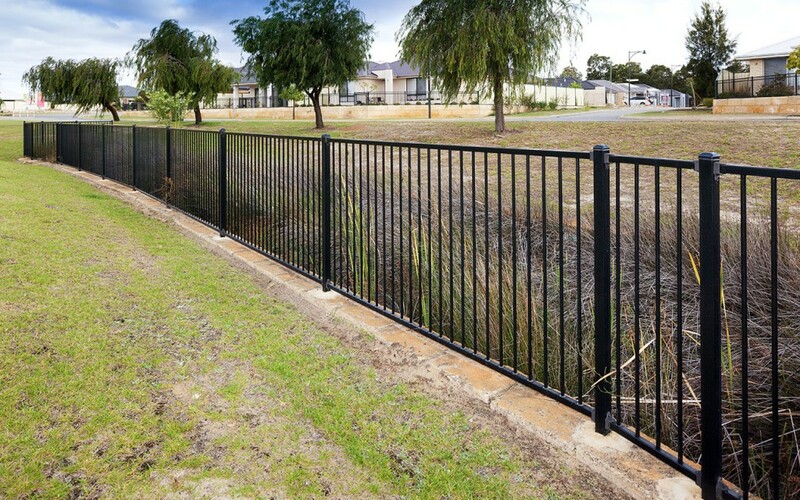 For 40 years, councils in Perth and the neighbouring areas have benefitted greatly from K-Line Fencing Group’s commitment to providing reliable security fences. 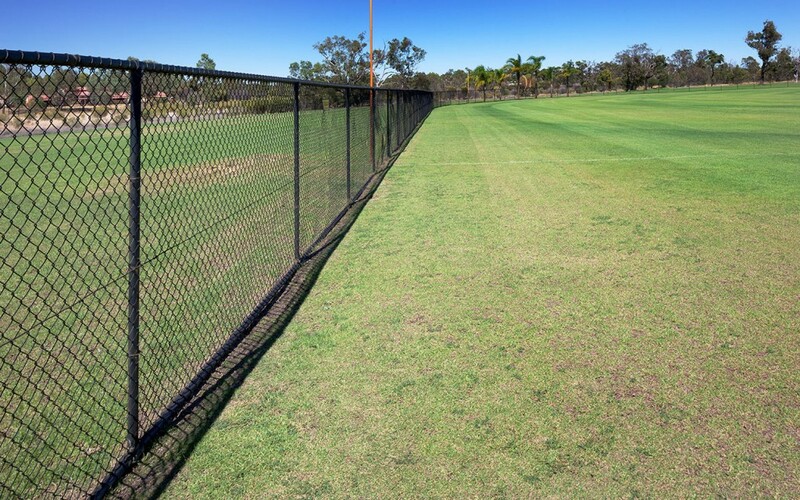 K-Line’s sophisticated production and project management processes have made them industry leaders in fencing in the Perth government sector. 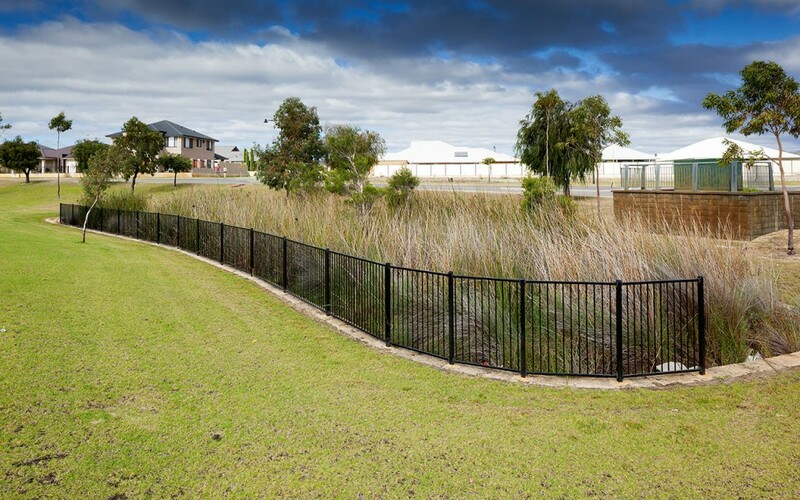 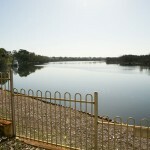 Read about our satisfied council and government department customers on the case studies page. 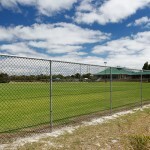 If you need an outstanding fencing design and installation for a municipal facility in Perth or nearby, contact us today. 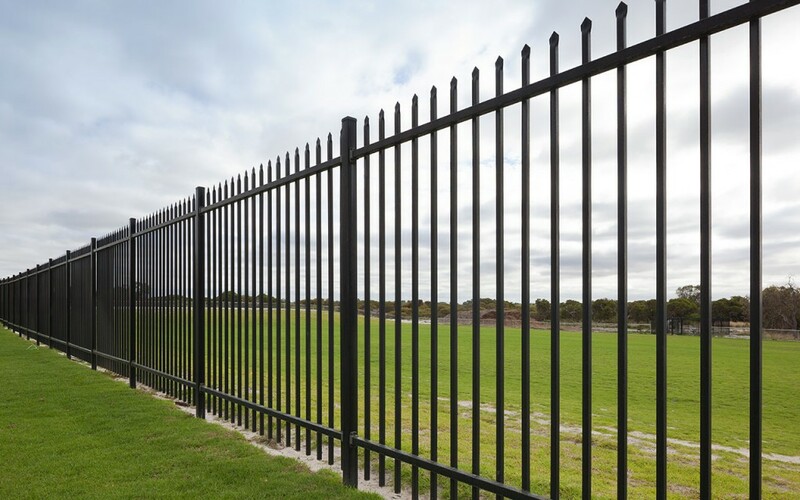 One of our friendly team will be happy to discuss how K-Line Security Fencing Perth can make your facility a safer more secure location by providing a reliable fencing solution designed to fit your budget and time frame. 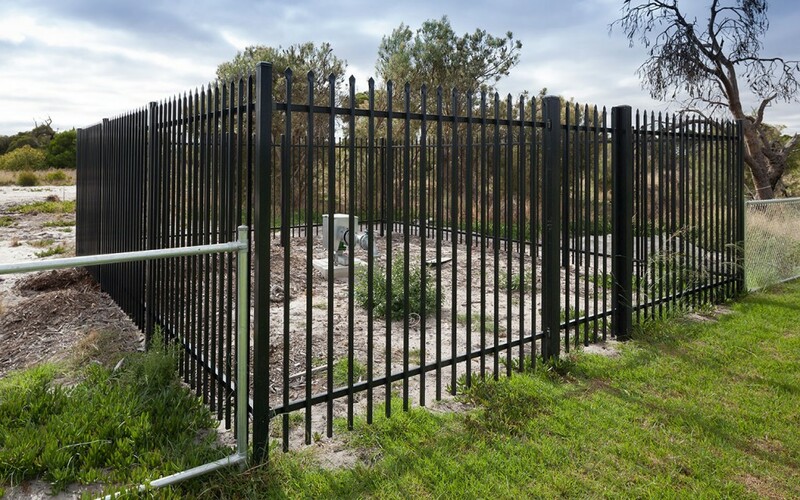 Book in for your free consultation, measure and quote and we’ll work with you to find the right fencing solutions for your church properties.